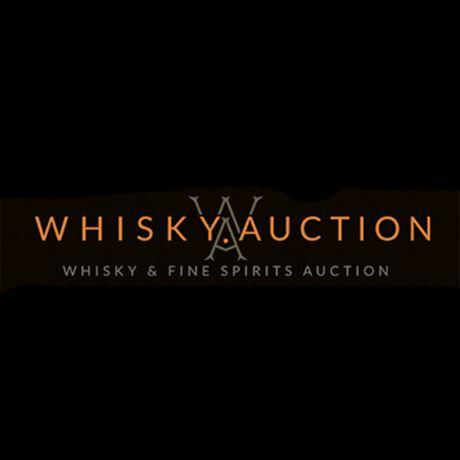 whisky.auction is a new auction website that offers the finest whiskies from all around the world. 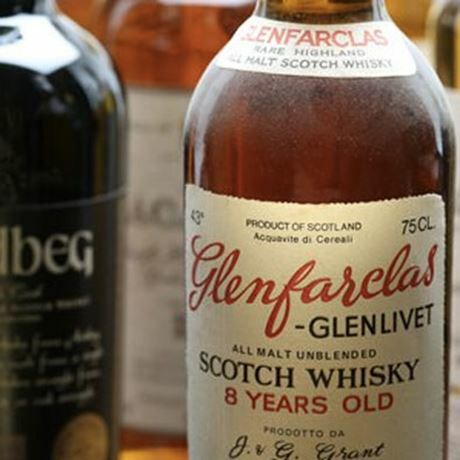 Based in London, whisky.auction not only features old and rare whiskies from sought-after distilleries, we also list fine spirits, miniatures and memorabilia. 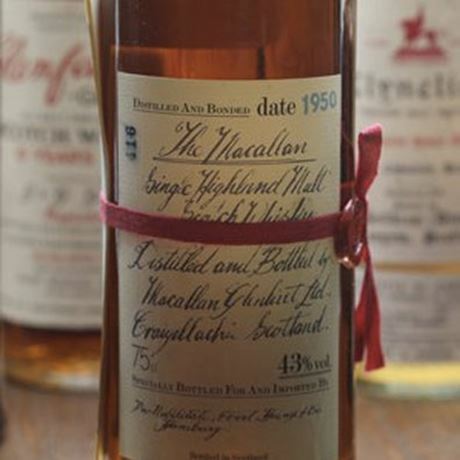 whisky.auction has been set up by some of the leading experts in the industry. Its team is happy to offer sector-leading advice as and when it's needed, and its aim is to provide the best online auction platform for whiskies, fine spirits, miniatures and memorabilia in the world.